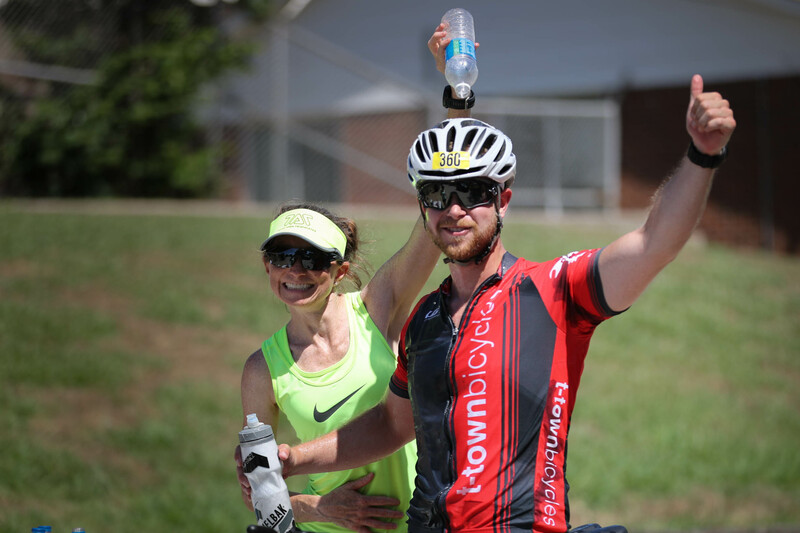 Finish one race and receive a great looking finishers’ medal that will make your momma proud. 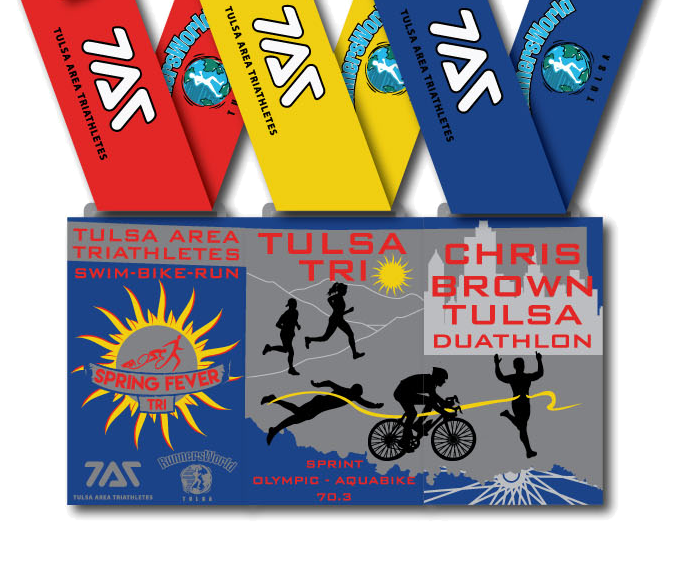 Finish all three of the TAT Race Series races and the medals join together to show off the greatest multi-sport races in Oklahoma. 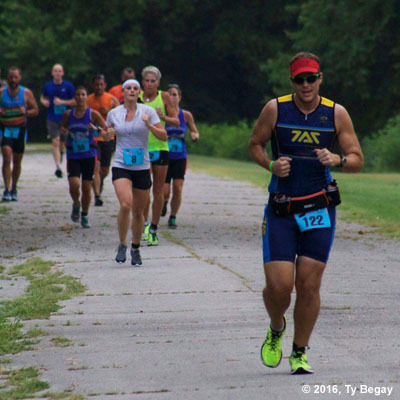 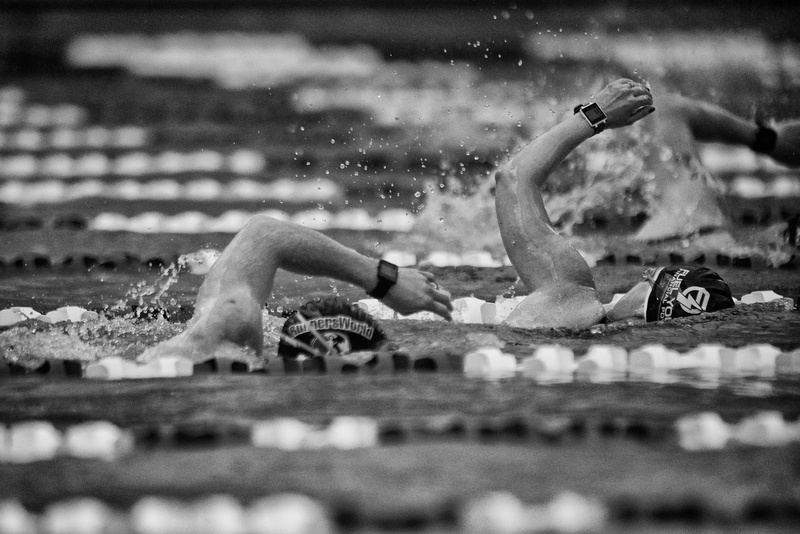 Tulsa Area Triathletes promotes healthy and active lifestyles through multi-sport events. 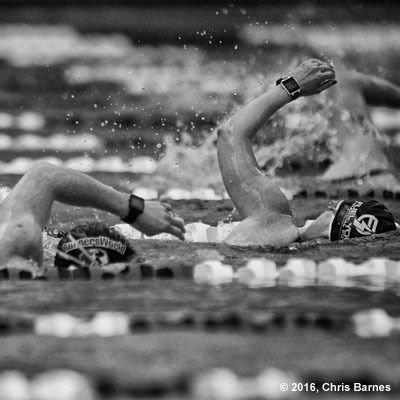 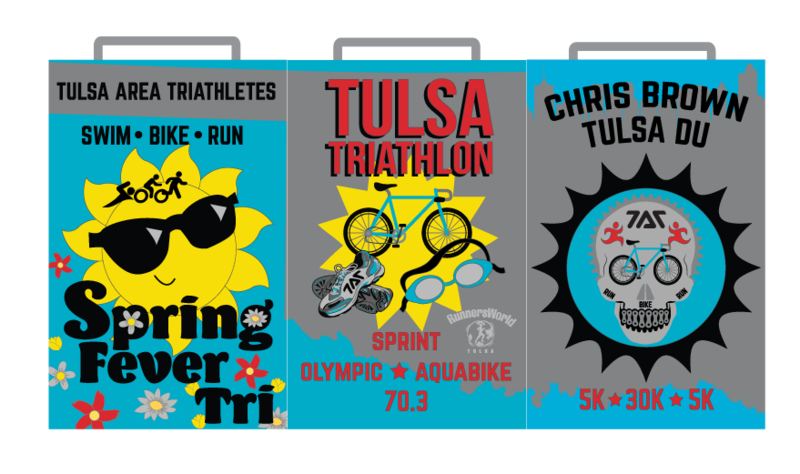 TAT hosts three regional events each year – Spring Fever Sprint Triathlon, Tulsa Sprint / Olympic / 70.3 Triathlon, and the Chris Brown Duathlon. 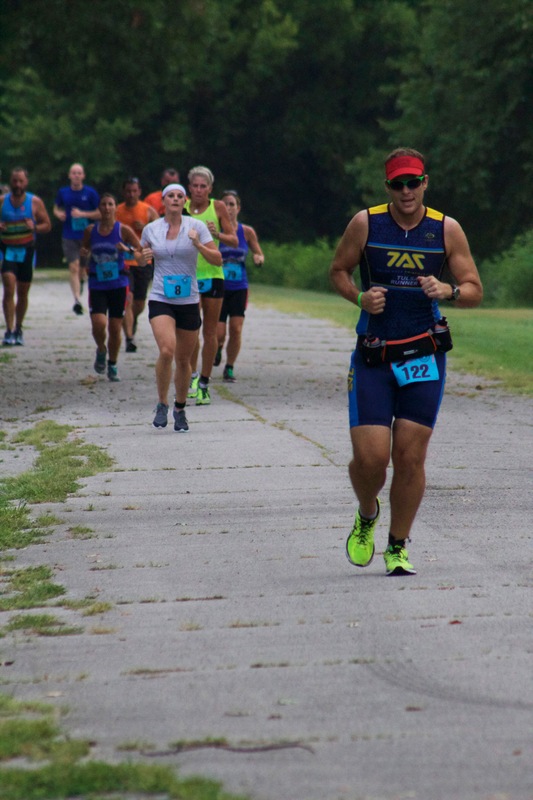 These events are well suited for beginner and experienced triathletes of all ages and abilities. 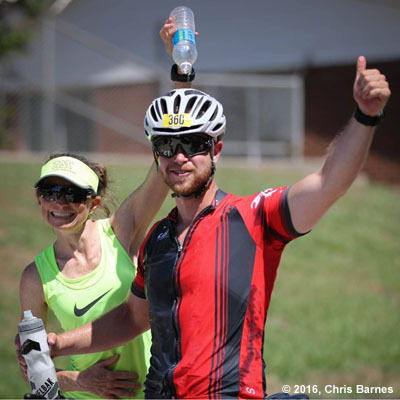 Join us for one or all of these fantastic events.